Thanks to Kelley Priano at Odd Fellows Cemetery for sharing with us! Photos by Kevin Cortopassi. MG: How do you feel Odd Fellows represents Sacramento and why is it an important part of our community history? How long has Odd Fellows been operating in that cemetery? Odd Fellows Cemetery is an important part of Sacramento because we have been helping the community with burials since 1905. The cemetery was one of the first established places in the Land Park Neighborhood. The Independent Order of Odd Fellows still continues to serve our community and maintain the Cemetery grounds. MG: How did the Odd Fellows get their name? The Independent Order of Odd Fellows is represented by three links containing a F, L , and T. The F represents friendship. The L represents Love. The T represents Truth. The Odd Fellows got their name from helping those in need and doing things to benefit all of mankind. At the time, during the 18th century, those acts of kindness were considered odd. The Independent Order of Odd Fellows will always help those in need. They continue to use the three links to represent the values of being an Odd Fellow. MG: What part of the greater cemetery does Odd Fellows comprise? Odd Fellows Lawn Cemetery has 14 acres which is about ¼ of the entire gated cemetery. MG: First person buried there? The first person buried here was Georgie Zimmerman. She was 30 years old. 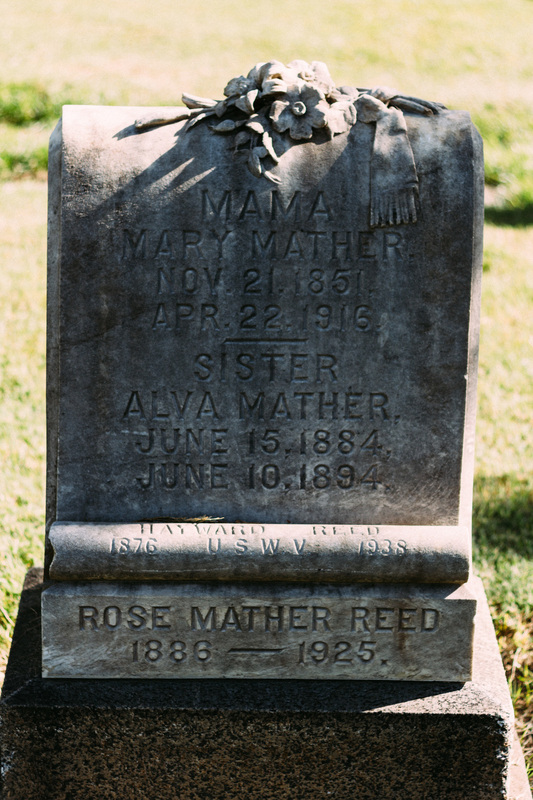 She was buried August 6, 1905. She passed away in Albuquerque, NM. MG: Any Sacramento/historic luminaries that are interred or buried there? MG: How many mausoleums are in the cemetery and are they still allowed? Odd Fellows Lawn Cemetery has 5 private family mausoleums and our main mausoleum that is open to the public. Private family mausoleums are not allowed at the time. MG: Are you still selling plots? We still have availability for ground burials and availability in our mausoleum. We are open to the public. MG: Have you received any trick or treaters in years past? No our gates close at 4:30 every night so it’s too early for trick or treaters. MG: What is the most frequently asked question? Do you have to be an Odd Fellow to be buried at Odd Fellows Lawn Cemetery? The answer is no the Cemetery is open to the public. MG: Is there anyone who was buried with their pets? Buried in their car? Or anything out of the ordinary? Is there anything funny written on anyone's tombstone? No. We do have some amazing headstones from the early 1900’s that have been hand etched. MG: Have you seen any spirits? No spirits but we have tons of squirrels and crows.